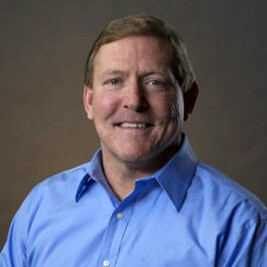 Tim Coltrell, a payments industry veteran, has joined CARD.com as the Chairman and CEO. Tim brings extensive financial services experience in both Fin Tech startups as well as large financial institutions. CARD.com offers thousands of affinity design payment cards to US consumers, and is a leading originator of customers online via social and mobile channels. “I am extremely excited by the opportunity to lead CARD.com going forward,” said Tim Coltrell.